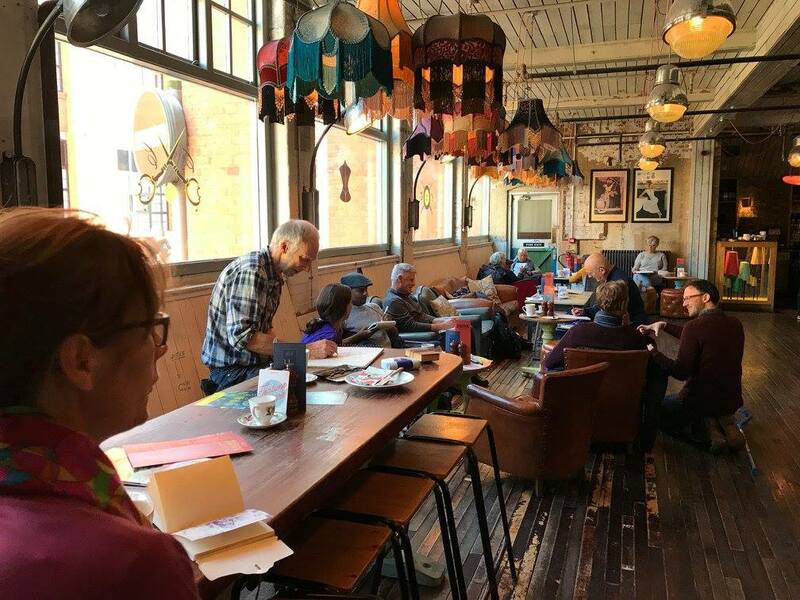 The Leicester Sketch Club was founded in 1898 and is one of Leicester's oldest art clubs. Despite its name, its members' main activity is painting in every possible medium. 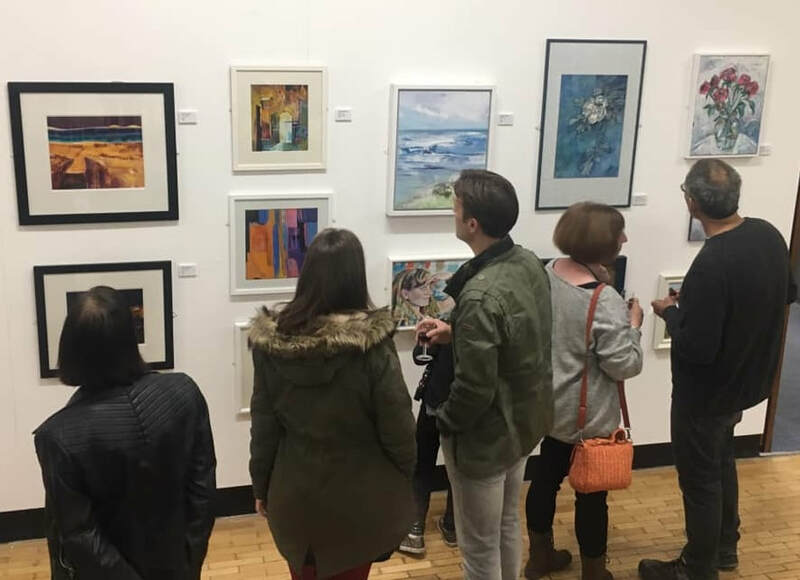 The Club has over 120 members ranging from talented experienced full time artists to developing part time artists and aims to encourage the artistic development of each. 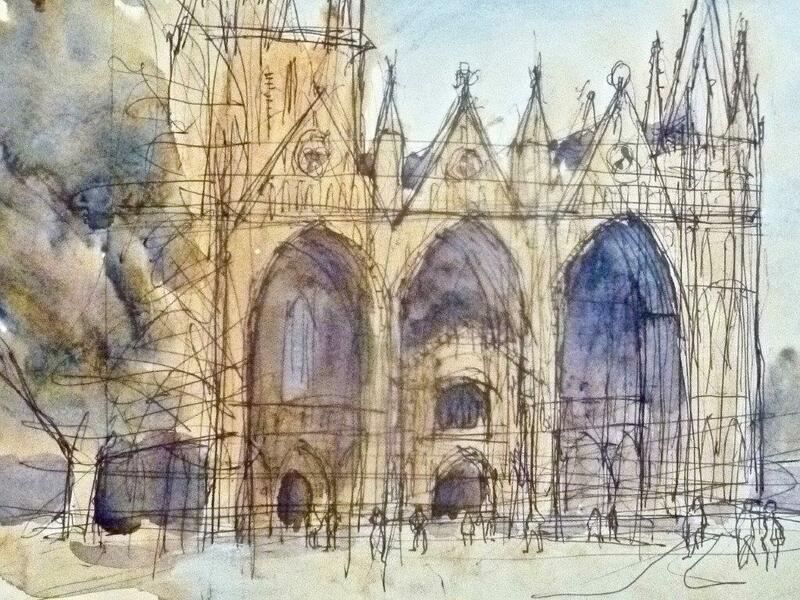 It meets on the first Wednesday of every month for a programme including demonstrations, talks and critiques and has a full schedule of workshops, indoor and outdoor sketching days and an annual exhibition. The LSC has currently over 120 members who live in and around Leicester, Leicestershire & Rutland. See some of the sketchbooks created as part of the 2018 exchange project. Cosy Club, Highcross Street, Leicester LE1 4HH. 2nd & 4th Sunday of every month, 10.30 - 12.30. All welcome - free.